Hello Epheriell readers, I’m Kellie from 74 Lime Lane. You may recognise some of my work from the mini-prints that adorn the walls of Jess’ shed, or from the debut issue of *bespoke*. Today I thought I would share a couple of places to go to find affordable art to adorn the walls of your own shed, places outside of Etsy and Madeit. 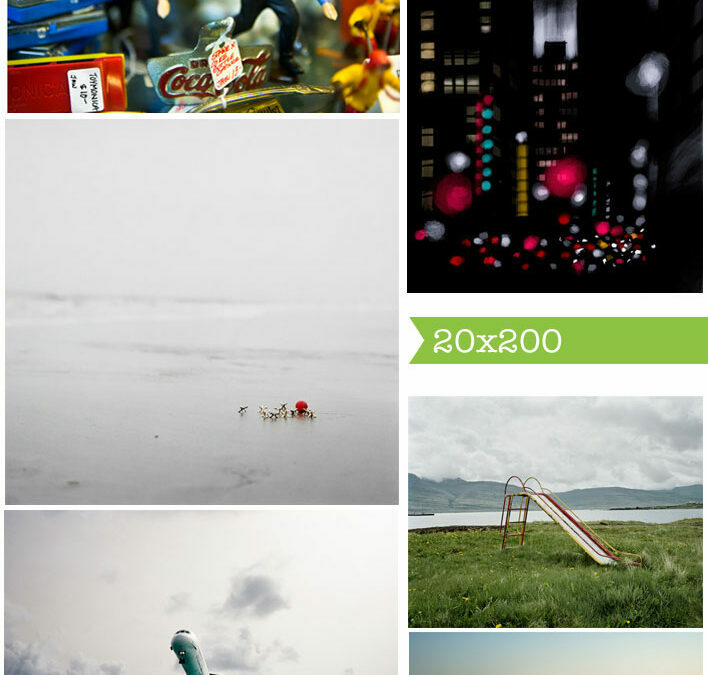 The first is , 20×200 where founder Jen Beckman combined her passion for art and for the internet in an effort to bring affordable art within the reach and budget of all. 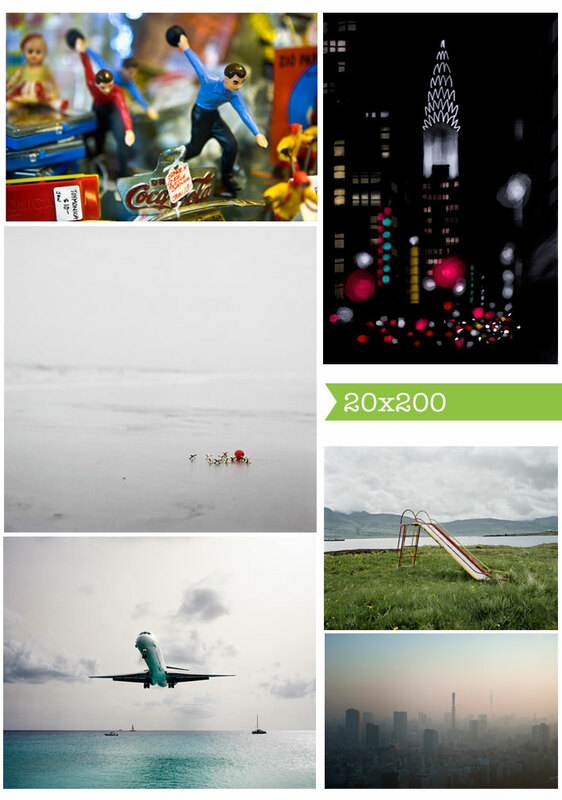 The name 20×200 refers to the fact that the starting point for each work is $20 for 200 editions of an 8×10. Other sizes are also available in limited numbers. I have focused on some photography picks here but there is also a fabulous range of illustrations works available with new pieces every week. Second is society6, where you might even see some of your Etsy favourites. 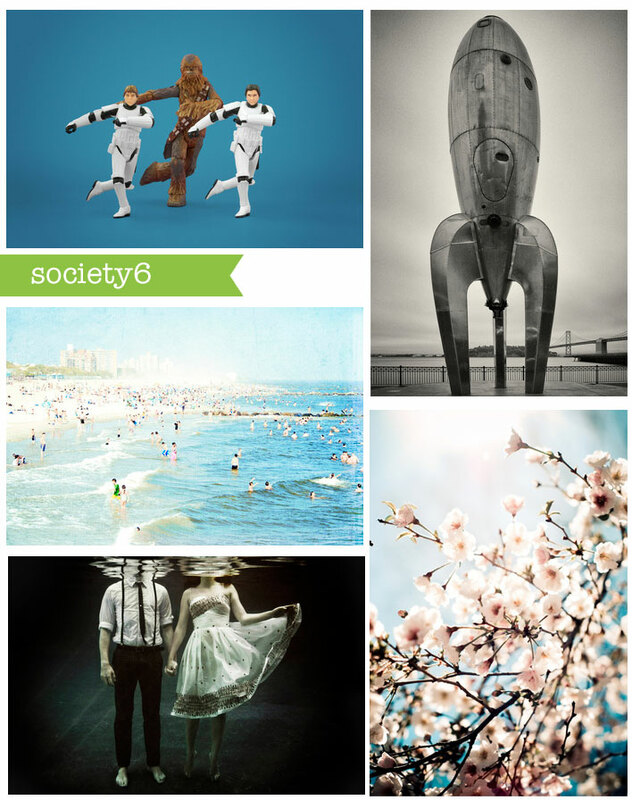 Society6 showcases and ships products from artists from all over the world. And it’s not just prints but iPhone and laptop cases, t-shirts and canvases. Browsing these sites might mean you lose an hour or two. Don’t say I didn’t warn you!